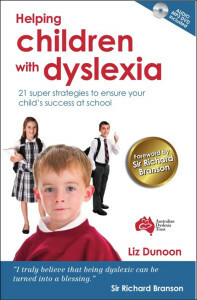 This book is written by Liz Dunoon; teacher, mother to three dyslexic children, author, researcher, editor of Dyslexia Daily, presenter and advisor to government, schools and parents. 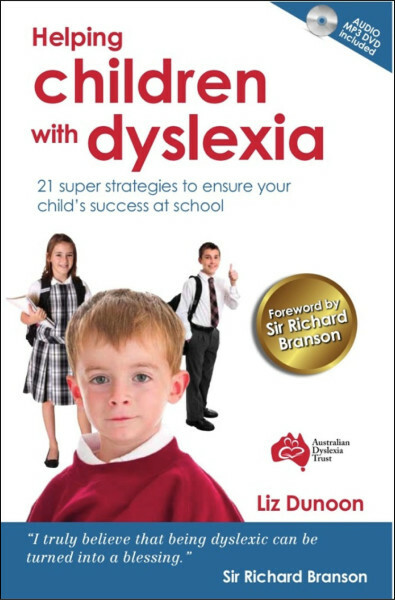 What dyslexia is and describe the latest scientific research in plain simple English. How to better understand your child’s individual differences, including their learning strengths and weaknesses. How to talk to teachers, choose the right school and get a support system in place. How to help your child to regain their confidence and their self-esteem. Why your child can look forward to a happy and successful future. 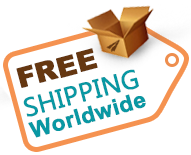 “Discover new solutions for children with dyslexia. Liz Dunoon’s book, explains it simply, provides a comprehensive plan of action and will help to ensure a successful future for your child”. Charlotte Brown, Chiswick, London U.K.